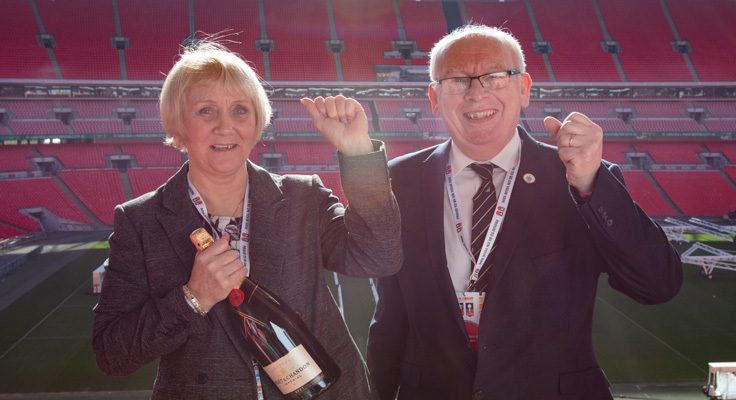 Grassroots is the heartbeat of English football, so we are proud to put our name to two brilliant cup competitions – The Buildbase FA Trophy and The Buildbase FA Vase. At the heart of the community, football clubs mean a lot to people in the area and beyond. This local spirit runs throughout our business as branches recognise the value of investing in and being part of their communities. We've opened a Trade Cash Account for each club competing The Buildbase FA Vase & Trophy, to take advantage of trade prices simply quote your club name in branch at the trade counter. 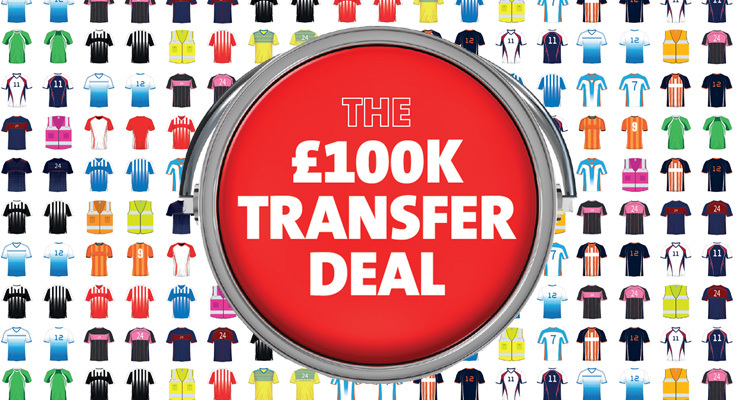 Phase 2 of the Buildbase £100k Transfer Deal is now open! 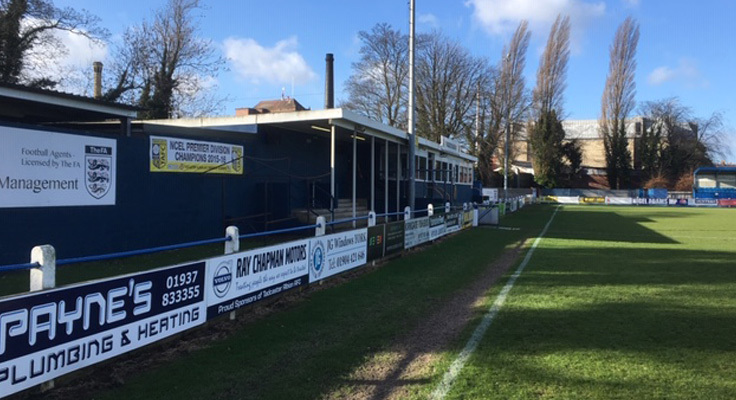 Win £25k of build, hire and electrical supplies to enhance your non-league clubs facilities! We've recently announced our phase 1 winners of the £100k Transfer Deal - congratulations to AFC Darwen and Tadcaster Albion AFC! Keep up to date with the latest FA Vase and Trophy News by signing up to our monthly newsletter. Join us on Twitter for to share your match-day plans, photos and news. 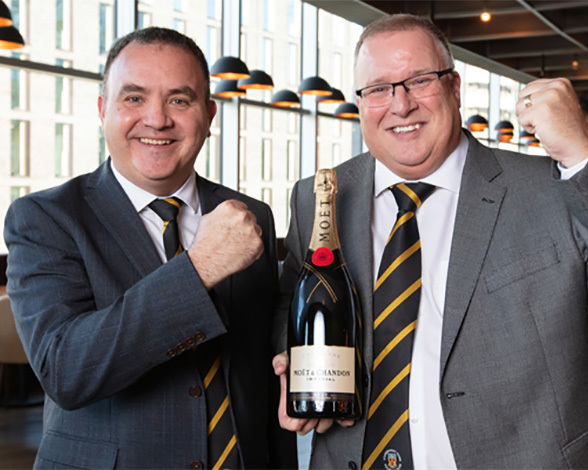 Go behind the scenes at the matches with non-league football champion and talkSPORT and Sky TV presenter Tony Incenzo.